Good Minnesotan #4 is the final installment of 2d Could’s regional comics anthology focusing on cartoonists and artists based in Minnesota, USA. It’s published by Raighne and Meghan Hogan, who have steadily built a reputation for themselves by putting out consistently beautiful hand assembled comics. 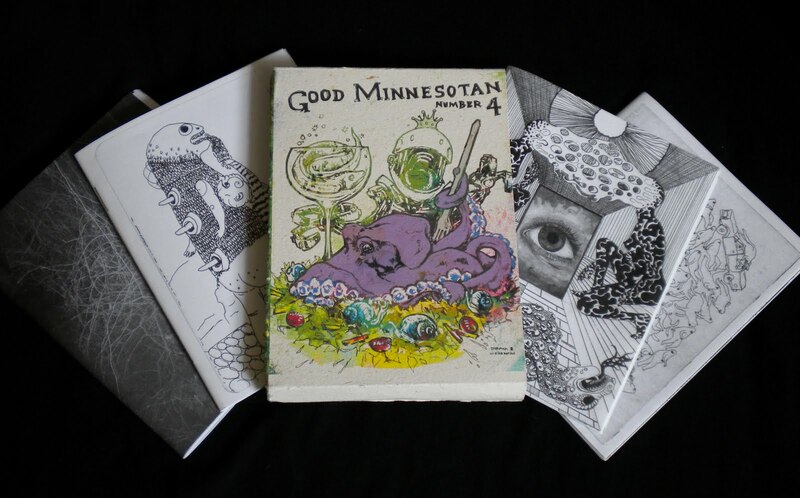 Good Minnesotan #4 continues down the same path, and is presented as four mini comics housed in an eye catching Giclee printed slipcase. At 120 pages, the anthology covers a lot of ground, taking in a wide range of approaches to comics and visual art. If you’re looking for easy comparisons, Good Minnesotan sits neatly alongside the likes of Kramer’s Ergot and Mome, but with a healthy dose of DIY attitude. 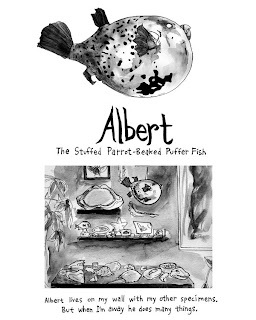 There's some outstanding work spread over the four minis that comprise this anthology; my absolute favourite being Martha Iserman’s single panel gag strip ‘Albert the Stuffed Parrot-Beaked Puffer Fish’, which charts the secret life of her taxidermied puffer fish. In a series of one panel snap shots, her preserved puffer fish indulges in a spot of voyeurism, embarks on a perilous trek across the Alps, and mounts a daring attack on a Cylon base ship. It’s as funny as it is ridiculous and I firmly believe the world needs more comics like this. 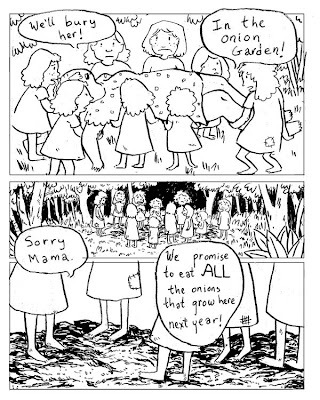 2d Cloud mainstay Nic Breutzman (Yearbooks) makes a welcome return to the pages of Good Minnesotan, delivering a sparse piece of cartooning that evokes the dreamy haze of adolescence. 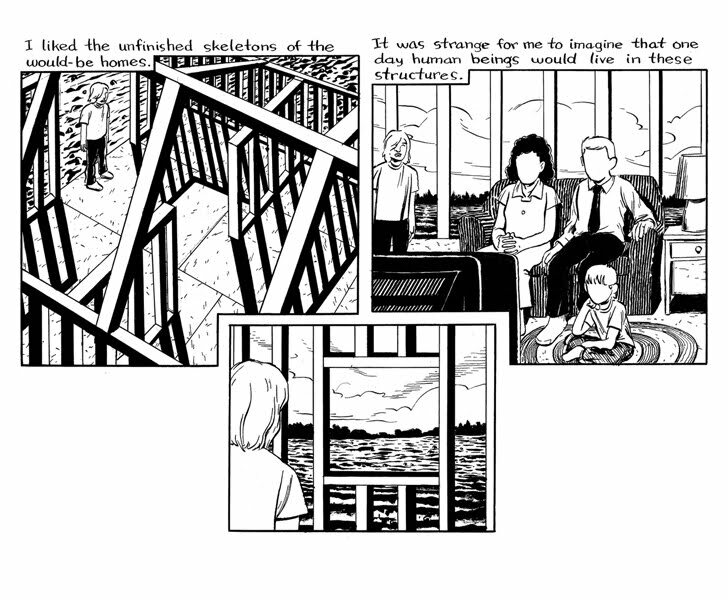 Breutzman’s narrative is restricted to only a few panels per page, but is set against the eerie skeletal sprawl of a new housing development. His art is vivid and precise, yet somehow distant and retroactive at the same time. 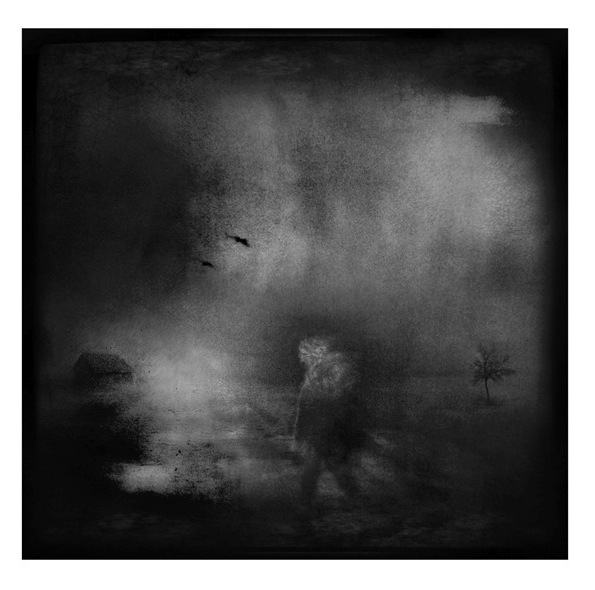 Breutzman taps into a subtly unsettling visual landscape that often verges on the uncanny. It's the very epitome of the familiar, shot through with an atmosphere that just isn't quite right. Anna Bongiovanni contributes an equally affecting allegorical tale that expounds upon the harsh reality of being forced to grow up too fast. Her deceptively simple story of a group of children who lose their mother, packs far more emotional punch than you might expect from a five page short. 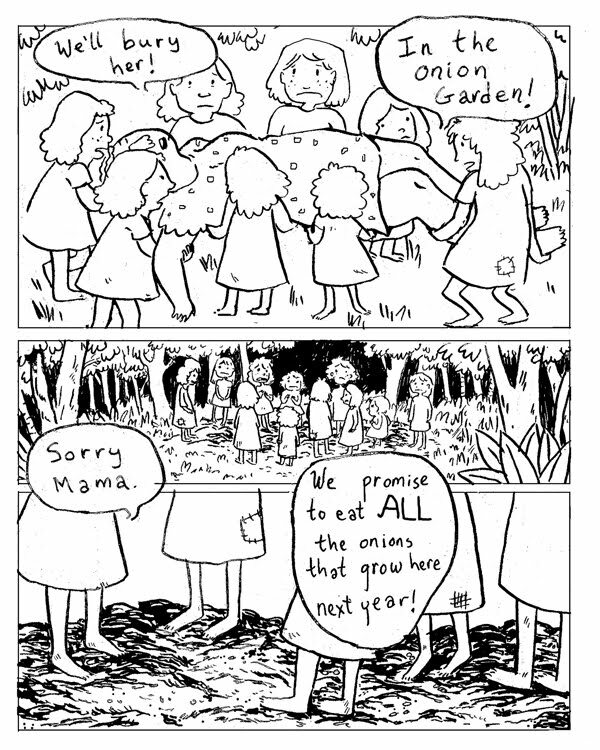 Having buried their mother deep in the onion garden, the orphaned children vow to eat all the onions that grow the following year. The metaphor of one daughter's dogged determination to eat the entire crop is a powerful one; and as she struggles to consume every last bitter, acidic morsel, her appearance slowly begins to change. Forcing down the last of the onions, she ages thirty years in seconds, emerging as a mirror image of her deceased mother. 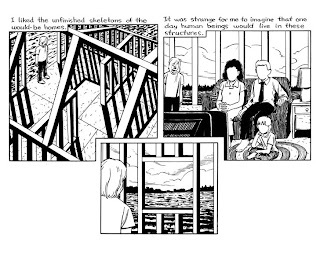 Bongiovanni draws on all the strengths of her chosen medium, marrying image and language to create an arresting and emotionally charged comic. She deals with themes universal to us all, mapping out the burdens of responsibility and adulthood with astounding clarity and understanding. This one lingered with me for days after I first read it. In contrast to the aforementioned pieces, Buck Sutter offers up a striking selection of treated black and white photographs. It's beautiful, clearly personal work, riddled with symbolism that springs from the page like half remembered dreams. 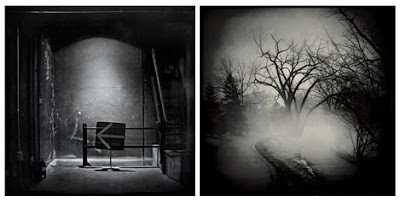 There's a shadowy, gauzy quality to his images, like distant memories obscured by the fog of time. His photography is a welcome addition to an anthology that deals in visual storytelling in all its myriad forms. Good Minnesotan #4 is nothing short of excellent and should be applauded for its heady mix of paintings, photography and comics. If you're searching for new talent on the fringes of the American underground comics/arts scene this would be a great place to start. 2d Cloud are currently raising funds to cover the printing costs of Good Minnesotan #4, which will be sold at the highly affordable price of $5. You can help them on their way by pledging some cash, which will net you a copy of the anthology and various other goodies when it goes to print. This anthology deserves your support, and if you like what you see, I’d urge you to head on over to their Kickstarter page to help ensure this gorgeous little gem makes it to press.